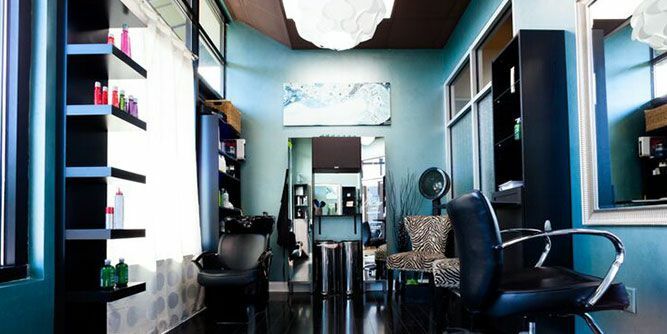 Cirque Salon is part of a unique niche within two immense industries: the $12 trillion commercial real estate industry and the $42 billion hair salon industry. Our real estate investment franchise model is not only highly attractive to studio owners; it is also relatively resistant to economic fluctuations. Plus, our real estate investment franchise is a risk-adjusted, market tested concept with established standards and procedures. Our model is designed to be fully replicable and relatively simple to implement and follow - and it is backed by a full suite of support services and tools. 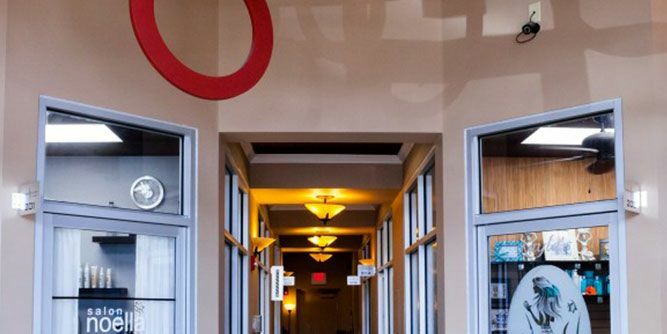 Best of all, with Cirque Salon Studios' built-in automation, minimized staffing needs (no receptionist or other employed staff required), and focus on tenant retention, once your location reaches optimized occupancy rates, you won't have to spend a lot of time managing it. 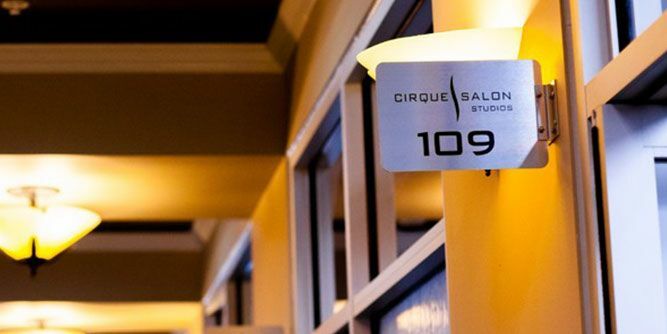 Charleston, S.C.-based Cirque Salon Studios is a franchise revolutionizing the salon industry through an innovative business model that creates a real estate investment opportunity for franchisees and salon space for small business owners in the health, beauty and wellness industries. 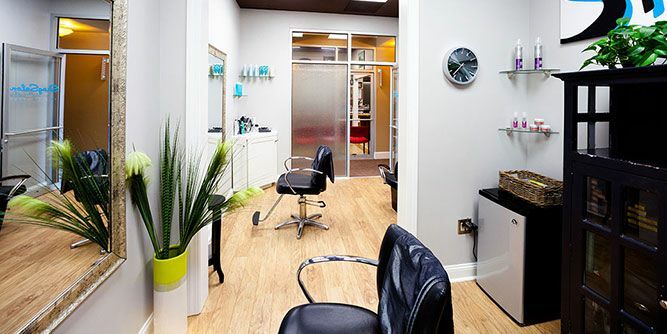 Each salon accommodates 25 to 30 individual suites within a 5,000 to 6,000 square-foot converted space, typically built within neighborhood retail centers. 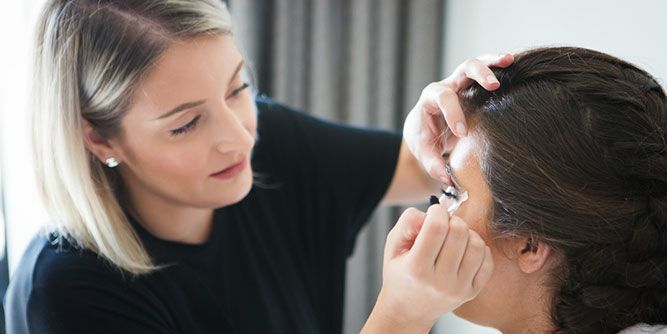 Franchisees act as landlords and property managers, supporting each health, beauty, and wellness professional as they provide a unique, personalized salon experience for clients. 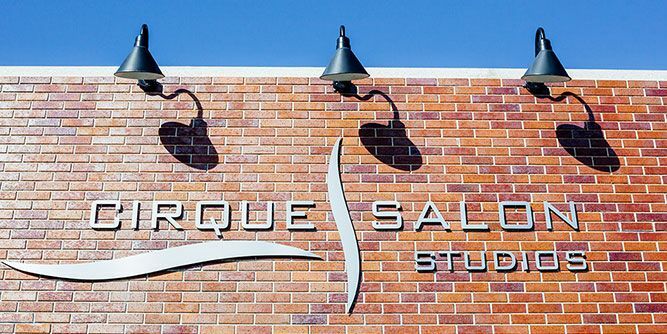 Founded in 2008, Cirque Salon Studios has three partner-owned locations, a fourth in the works for the Charleston, S.C. market, and one in development in Herndon, VA.
Comprehensive pre-opening training and marketing assistance, such as helping you to develop an appropriate local marketing plan and materials to attract studio owners, and conducting recruiting and sales efforts. - Site selection and build-out guidance, including our approach to identifying appropriate sites, as well as help with facility designs, architectural resources, and equipment packages. - Comprehensive pre-opening training and marketing assistance, such as helping you to develop an appropriate local marketing plan and materials to attract studio owners, and conducting recruiting and sales efforts. - Confidential operations manual, a detailed, proprietary guide with the critical information you need to operate your franchise business, including daily operating procedures, management functions, reporting, forms, and more. - Ongoing support, including remote support by phone and email, plus webinars, newsletters, and also periodic field visits from a dedicated corporate support rep.
- Technology tools, including automated facility entry systems to other tech-based operational tools, to help you manage your commercial real estate franchise business.